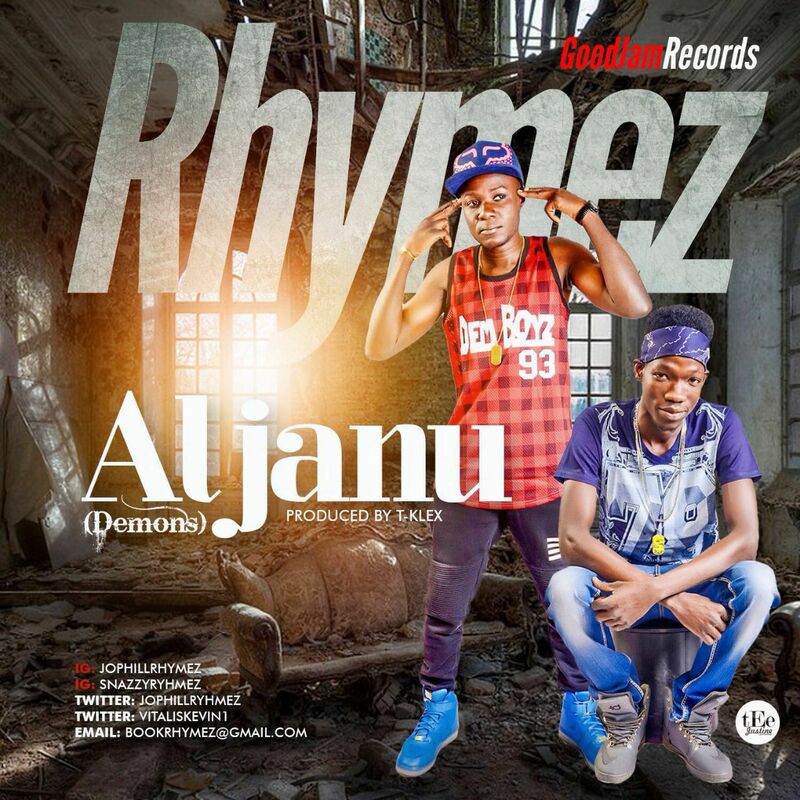 Good Jam Records presents its front line duo-group "Rhymez" with a smashing northern flavor entitled "Aljanu" meaning Demons. 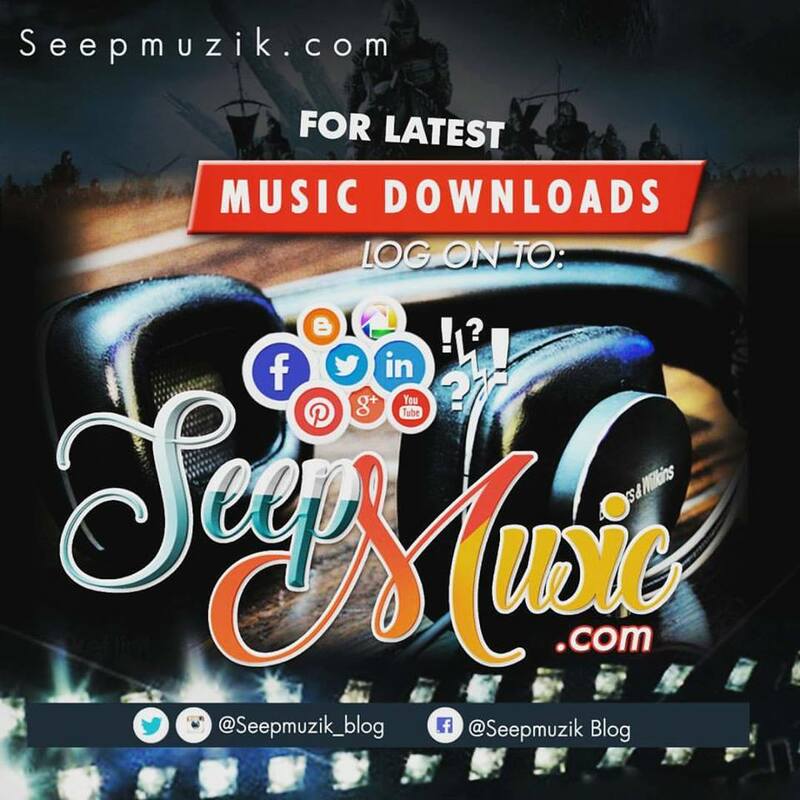 The song was produced by fast rising music producer TKlex. The Abuja based duo vitals Kevin professionally known as Snazzyrhymez who hails from Kaduna and Jonathan Philip with stage name Jophillrhymez hails from the North Eastern State of Borno. No doubt the high tempo hip hop banger (Aljanu) is going to set street and the club ablaze.